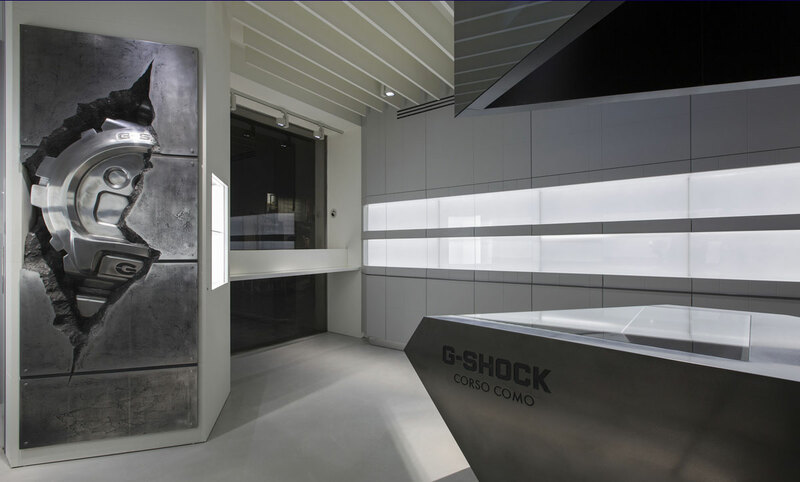 For the first flagship store in Milan Casio G-Shock Italy has chosen Corso Como, increasingly desirable location for the major fashion and luxury brands. 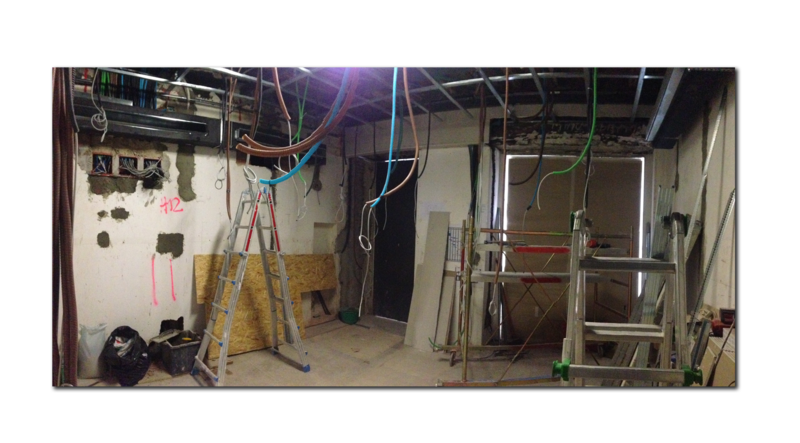 The architectural design has transformed the perception of the existing narrow and fragmented interior spaces, The intervention allowed a strong architectural unity and a great expansion of the sales area. 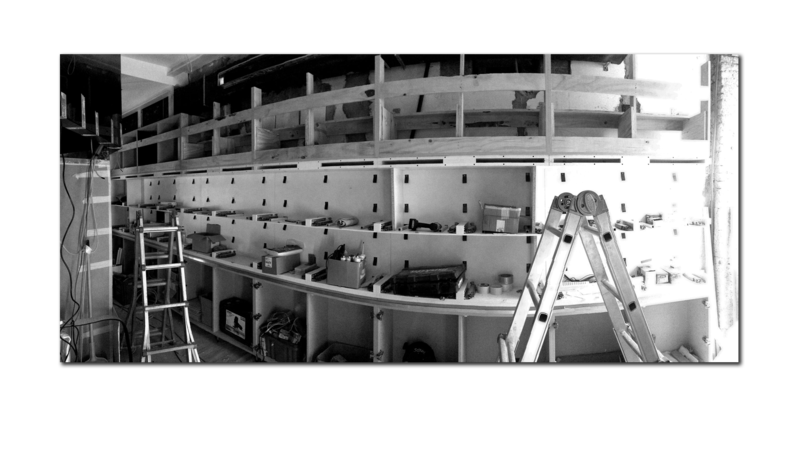 The product displays are embedded in the so called accessorized wall made by light boxes that mark longitudinally the entire space, thus highlighting both the identity and the continuity of the store retail experience. 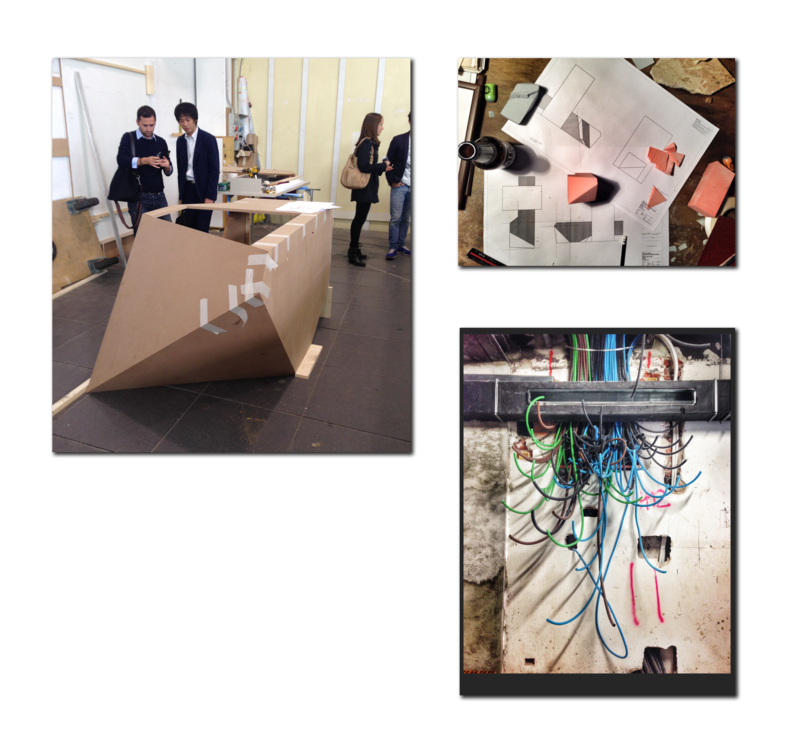 The exhibition of products goes beyond the entrance, facing the street it opens to the public space. 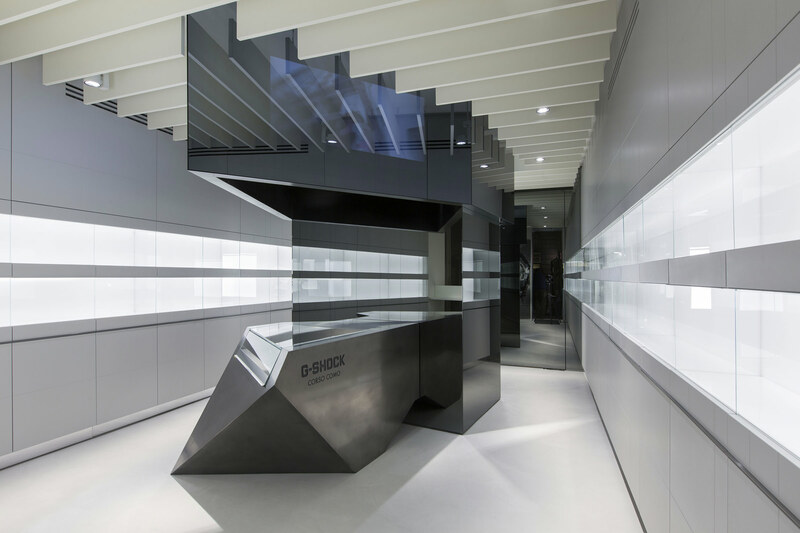 The main area is dedicated to G-Shock, it is organized around a sculptural element, in line with the DNA of the brand it is generated by the 3D processing of a rock. 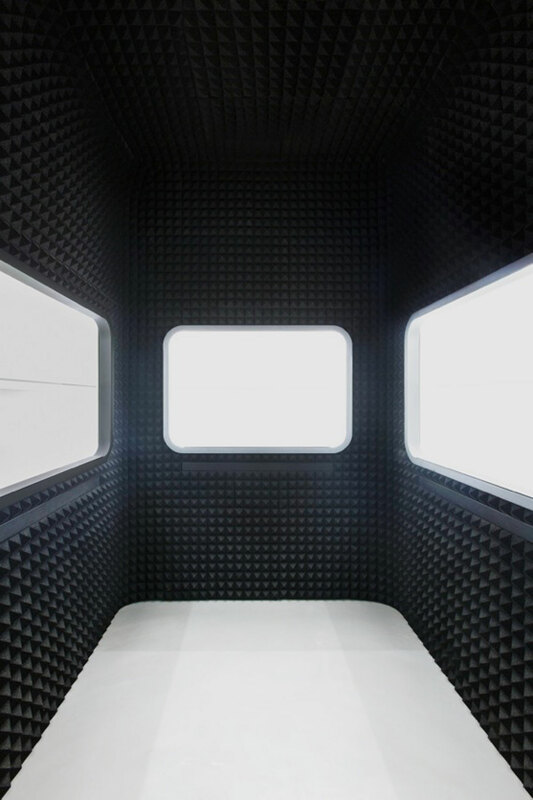 Oriented towards the window, this iconic object emphasizes the linearity of the exposure on the walls. 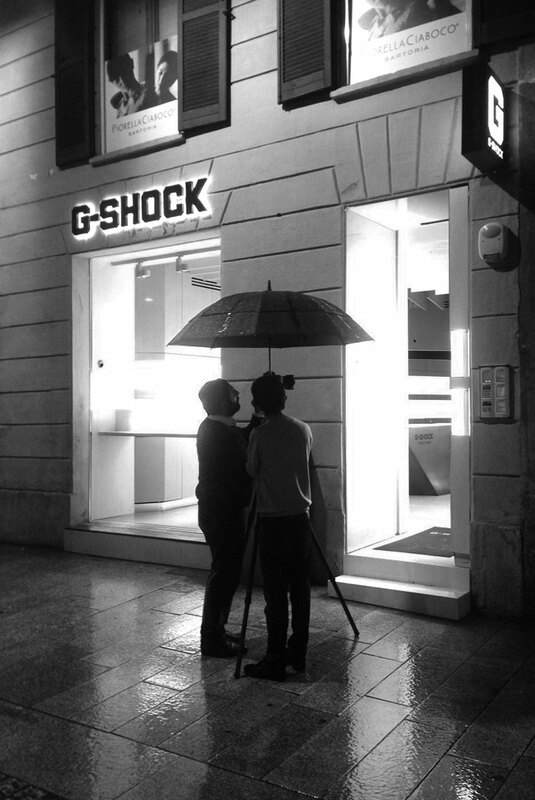 Above the media core, a triangular video wall to stream G-Shock media content. The extensive use of large reflecting surfaces broadens the visual perspectives into a continuous game of reflexes. 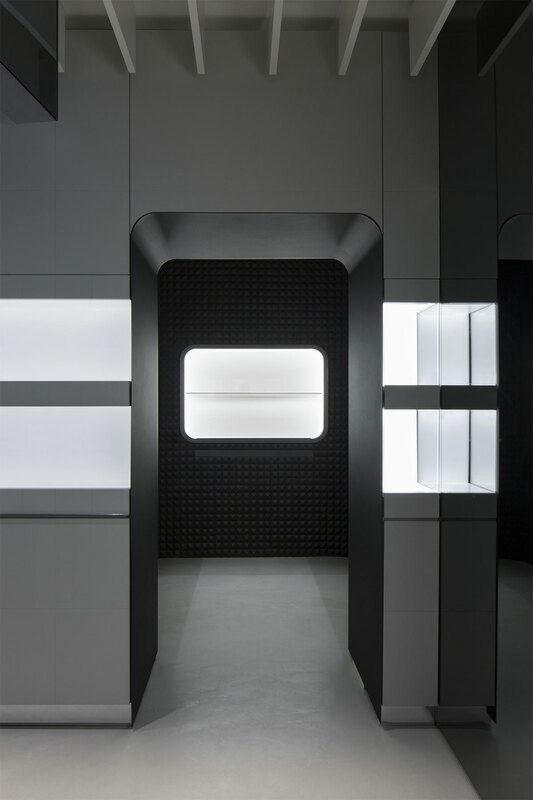 A gateway leads to the Capsule Room, a small “treasure chest” that hosts valuable other brands of Casio (Pro Trek, Edifice, Sheen and Baby-G). 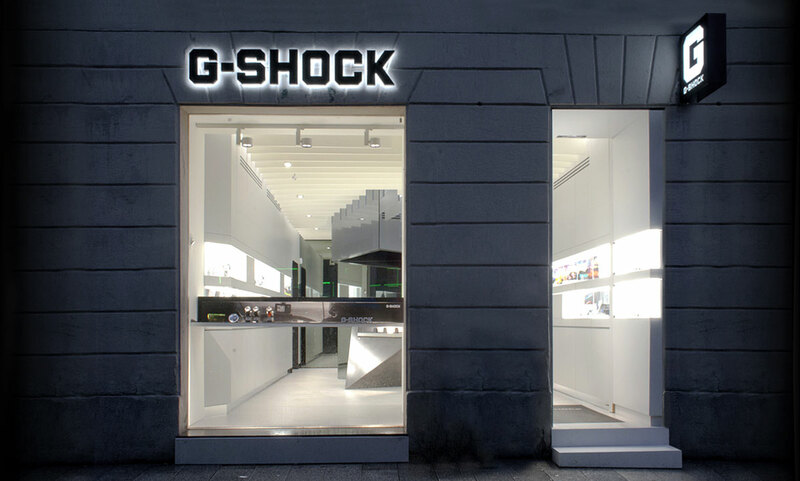 The technological aesthetic, both functional and very contemporary that characterizes the new store is clearly inspired from the G-Shock universe. 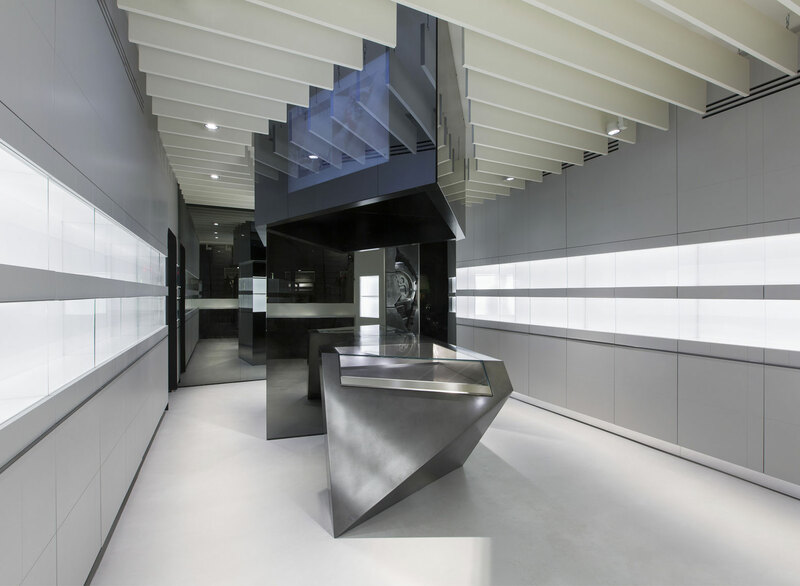 In addition, the project does not neglect the Milanese tradition and style: the quality of the materials used and the valuable support of local artisans transformed this shop into a space with international appeal but firmly tied to the context in which it is located. 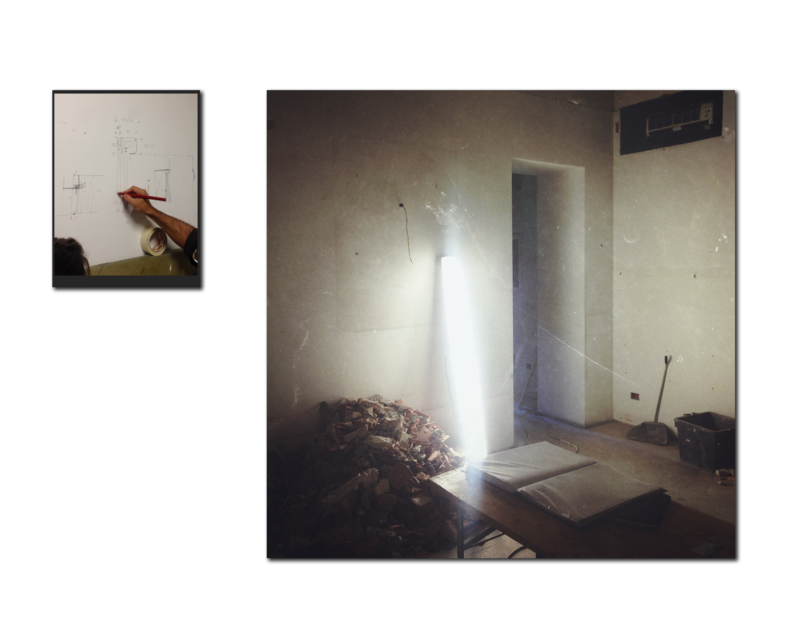 Particular attention has been given to lighting (developed in collaboration with Erco). 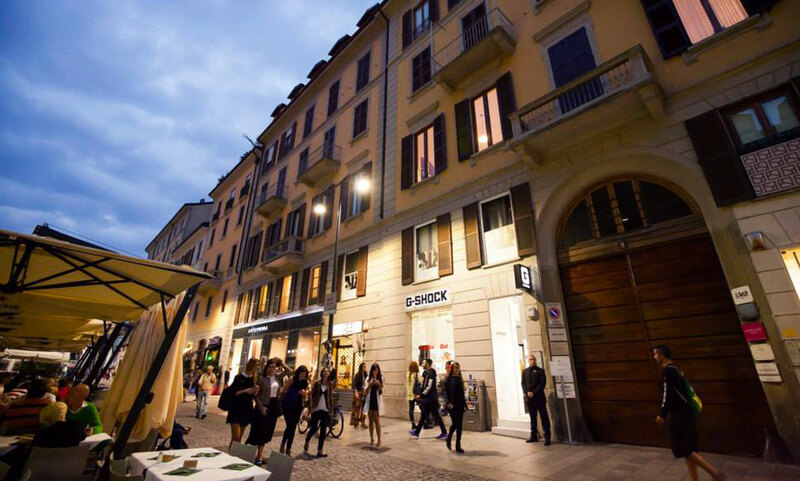 The light, in fact, played a critical role in guiding the customer through the retail experience, especially in a context as hectic as Corso Como, popular both day and night. 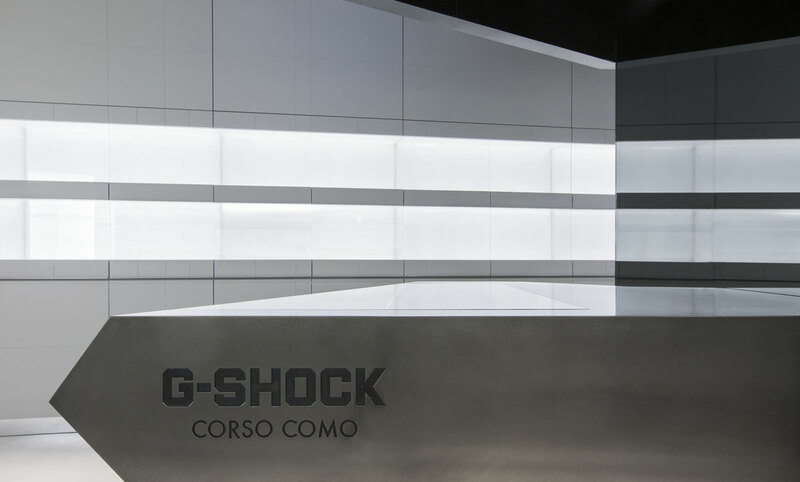 The possibility to vary the overall illumination according to different scenarios and so to achieve a visual continuity between interior and exterior made of G-Shock Corso Como a high impact and iconic “lantern” and a powerful iconic landmark in Milan.